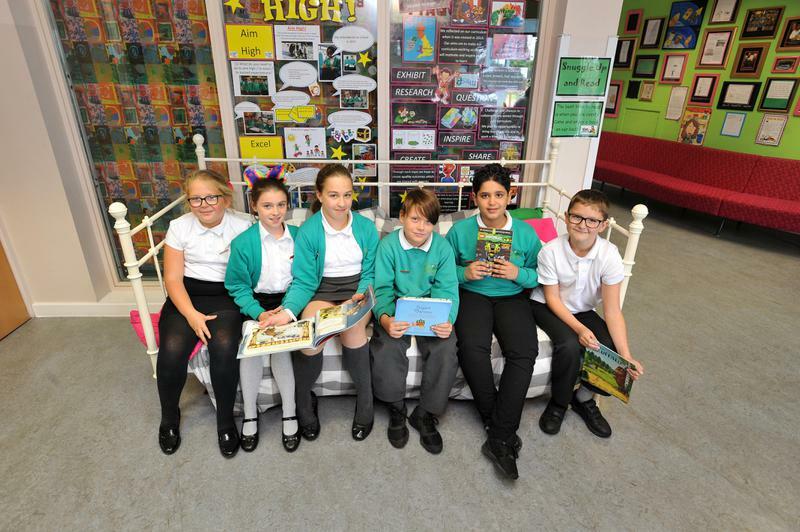 Our Reading Ambassadors have been chosen for their love of reading and their enthusiasm to share this with others. They share this across the school in a number of ways. Before a new book goes into the library, at least one of our ambassadors will read and review it. They can then help children by recommending the books to others that might enjoy it. This can be a tough job as they only have one week to read the book before it is placed on the shelves but they sometimes manage to complete them in a night! 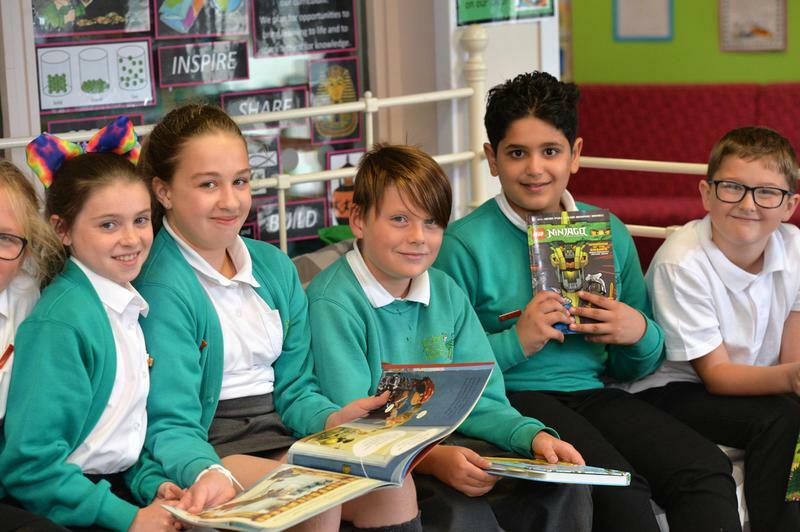 The ambassadors organise whole-school assemblies; they celebrate children's success in our Million Minutes Reading Scheme, pull winners out for the Reading Raffle and communicate key messages about reading to the school. Each week, Caleb and Amy support the Bug Club lunchtime club across Key Stage 2. If any staff or children need any support, these are the children to speak to. 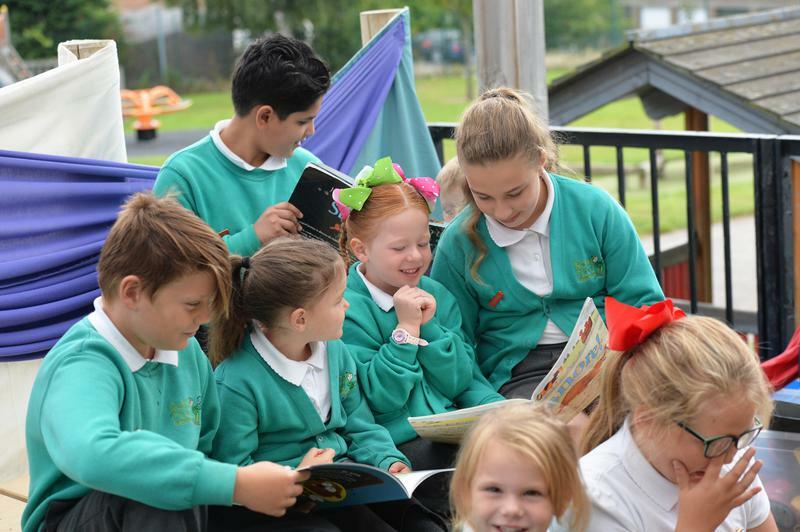 Our ambassadors support reading across school every week; they have a timetable of children to read with regularly. 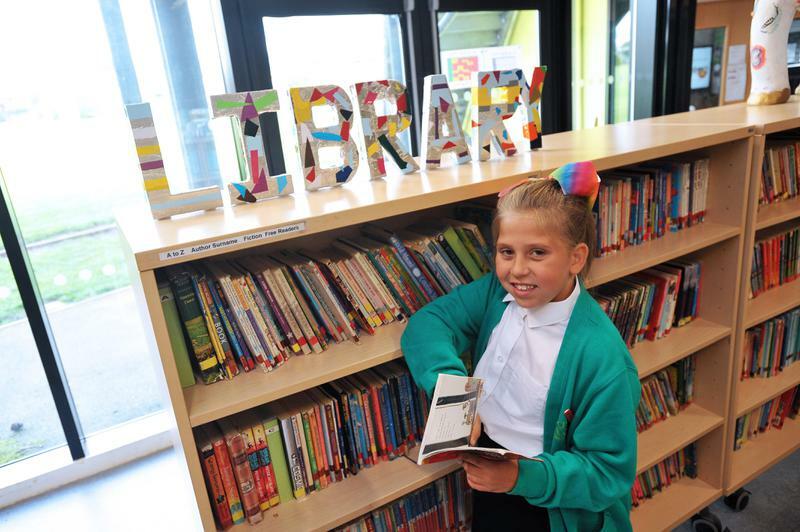 They share their love of reading anything (newspapers, magazines, comics, sports reports) with other children and help them to choose books from the library that they will enjoy. At least once a year, the ambassadors visit Waterstones in the city centre to restock our library with newly released books as well as old classics that have been read so much that they need replacing. If anyone has any book requests for the library at any time in the year, please ask our ambassadors, Mrs Poyser or Mrs Habgood and they will try to get some copies ordered. Our Amazing Reading Ambassadors 2016/17!